Health care equipment is a complex task that shouldn’t be delegated to an ordinary moving company. Whether you’re moving an X-Ray machine or MRI equipment, choose the San Jose movers at Piedmont Moving Systems to handle the logistics. We understand that the safe and efficient transport and warehousing of your medical equipment is a sensitive task that requires the upmost care, so we go above and beyond to protect your belongings throughout the process and provide you with top-notch industry solutions. As an agent of Mayflower Transit, our crews have the training and resources necessary to properly handle your medical and lab equipment. We will assign movers to your project based off their experience with similar relocations. Additionally, we will assign a move specialist to your project to ensure the process is smooth and streamlined. This individual will guide you to the most cost-effective solutions, oversee the team hauling your valuables and answer any questions you have. With so many stellar features, rest assured your medical and lab equipment will be safe from harm’s way in our hands. If requested, our drivers will gladly deliver your equipment from the warehouse to your destination once you’re ready to receive it. For top-tier medical and lab equipment logistics solutions, contact Piedmont Moving Systems now. One of our helpful representatives would love to explain in greater detail how our San Jose moving company can help you with your needs. Call us or fill out our online form to receive your free quote today! 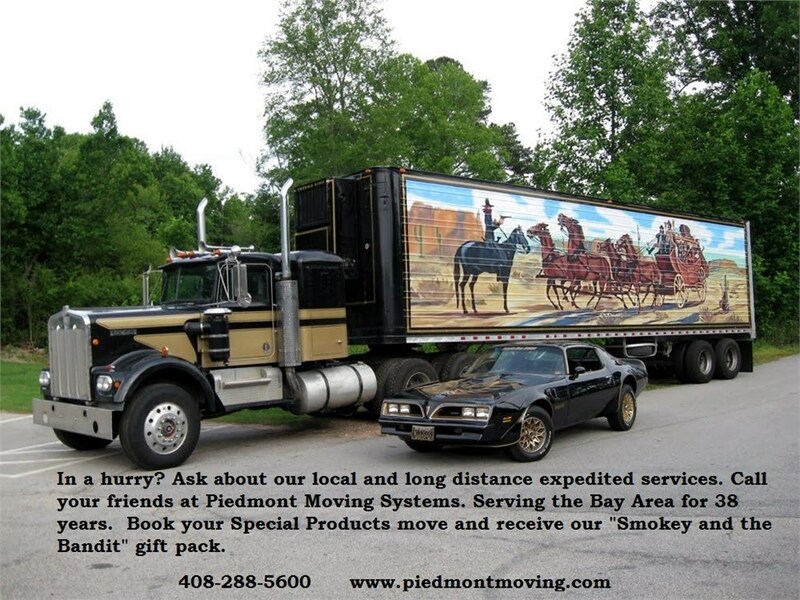 High Value Shipping Services at Piedmont!